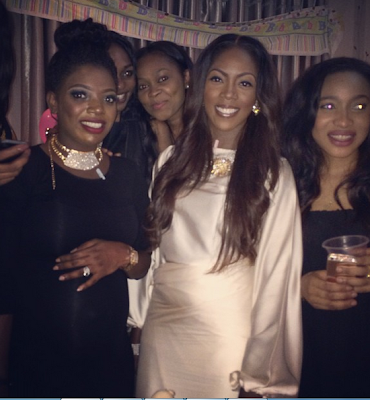 Welcome to Qismat Yinus' Blog: Photos: Tiwa Savage Is Pregnant? 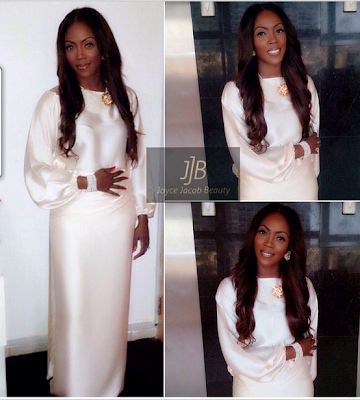 Photos: Tiwa Savage Is Pregnant? Tiwa was @ Annie Idibia's baby shower yesterday. I think it's the wrapper.